So what is the Epic Games Store? It&apos;s early days for Epic&apos;s video game marketplace, which launched December 2018, seemingly out of nowhere. While Epic Games has a long and illustrious history in making games, especially shooters – Unreal Tournament, and the free-to-play Fortnite, to name just two – the Epic Games online store is the result of several recent developments. Fortnite has proved a huge money-spinner for the company, as a massive online game that&apos;s technically free-to-play but comes with numerous cosmetic items and skins you can pay to upgrade your character with – and has become a global phenomenon off the back of it. Epic had to build up a huge infrastructure for managing those transactions, which placed it in good stead for opening its own store for PC and Mac titles. But why open its own video game marketplace? Can&apos;t you get everything on the Steam Store anyway? Read on below for everything you need to know about the Epic Games Store. What is the Epic Games Store? The Epic Games Store is a marketplace for video games you can play on your PC and Mac. They have a website where you can browse and download individual games – some of them exclusive to the store – though for the dedicated application you&apos;ll be downloading an install file from the Epic Games Store website. It&apos;s free to make an Epic account, which you can link with a PlayStation, Microsoft, Facebook, Google, or even Nintendo account for your login details – though if you play something like Fortnite you&apos;ll have an Epic account already. The service currently has a "hand-curated" selection of titles for PC and Mac, with plans to expand to "Android and other platforms throughout 2019" – so you could well be buying some mobile games here rather than the Apple App Store or Google Play. Why set up the Epic Games Store in the first place? The elephant in the room here is Steam: the massive PC game marketplace launched by Valve in 2003. 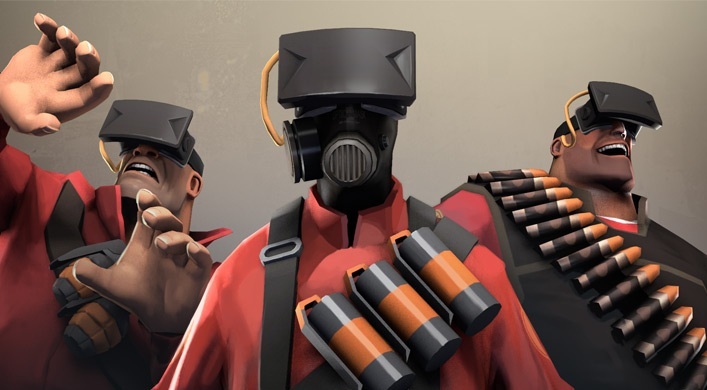 The Steam Store has grown to immense proportions, with tens of thousands of titles available and a vice-grip monopoly on where most PC gamers today buy their games. Not that everyone is happy with Steam, though. The platform is bloated, and Steam has little incentive to clean things up as long as the money is coming in. Its decision to allow &apos;controversial&apos; content to be published on its platform, as long as it was technically legal, has also brought a string of bad publicity. There&apos;s been outcry from smaller-size developers over how Steam&apos;s algorithms prioritize big-name AAA titles like Fallout 4 and Far Cry 5, making it difficult for indie titles to be discovered if they don&apos;t already have a large marketing budget. Not to mention the 30% cut Steam takes on everything published on its platform, which, although an industry standard, seems harder and harder to justify for devs whose games simply aren&apos;t being seen. Epic&apos;s game store is turning heads specifically for its &apos;developer-first&apos; focus. Here devs will only pay a 12% cut to Epic, while games built in Epic&apos;s Unreal engine will see the usual 5% surcharge waived. 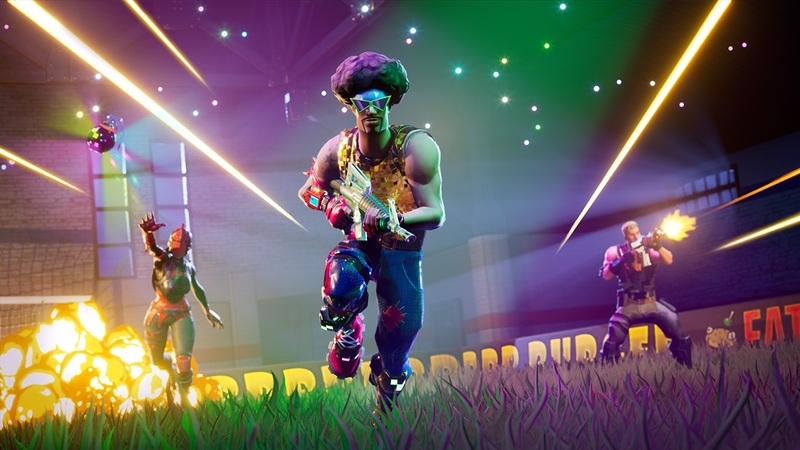 "As developers ourselves, we wanted two things: a store with fair economics, and a direct relationship with players," Epic said in a blog post. Devs will control their own game pages, with no external advertisements taking attention away from their titles. They&apos;ll also be able to reach players who have purchased their games, with "game updates and news" sent directly through the Epic Games Store newsfeed, or via email. The Epic Games Store also links up to Epic&apos;s &apos;Support-A-Creator&apos; program, which allows you to send a slice of the game&apos;s revenue to YouTube or Twitch streamers who first got you interested in the game. It&apos;s a community-focused approach, and one that could chime with many players and developers tired of fighting Steam&apos;s algorithms for the service they want. What free / exclusive games are on the Epic Games Store? Part of what&apos;s turning heads is the beginnings of Epic Game Store&apos;s platform exclusives. 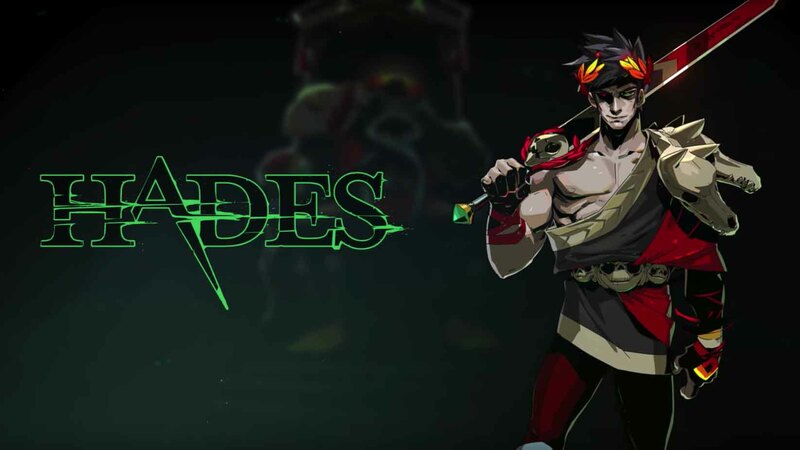 Supergiant Games – the devs behind Bastion and Transistor – have released an Early Access version of its upcoming title Hades exclusively to Epic Games Store. 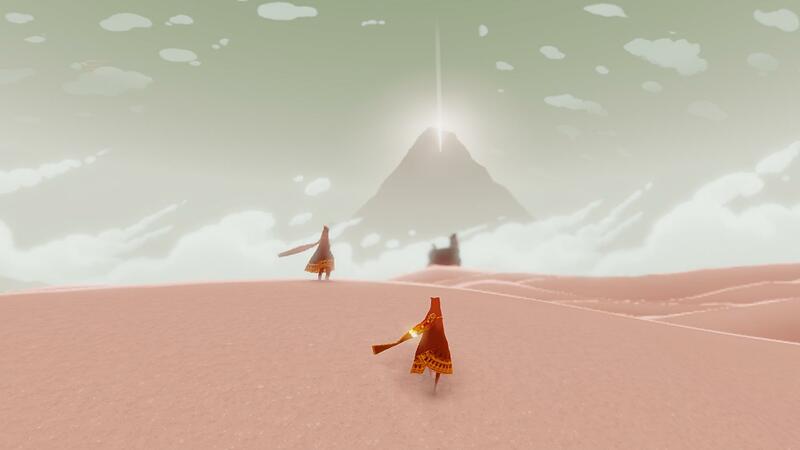 The store will also be the only way to play the PC version of Journey, which was previously only available to play on PlayStation consoles. Tom Clancy&apos;s The Division 2 will not be released on Steam, as publisher Ubisoft has opted to make the PC version of the title a semi-exclusive release on the Epic Games Store. According to a report by Polygon, Ubisoft and Epic Games are teaming up to bring select future Ubisoft PC titles to the Epic Games Store. In addition, Epic Games and Deep Silver have announced a partnership to release Metro Exodus for PC as a timed exclusive on the Epic Games Store. This means Metro Exodus will not arrive on the Steam store until February 14, 2020. "Notice: Sales of Metro Exodus have been discontinued on Steam due to a publisher decision to make the game exclusive to another PC store. Other titles on the Epic Game Store include Epic&apos;s Unreal Tournament, Shadow Complex, Fortnite, Subnautica Below Zero and Ashen – with the likes of Maneater, Super Meat Boy Forever, and Darksiders III set to land in the coming months. While some of these are still available on Steam, the App Store, and the like – and there are really aren&apos;t many titles here yet – we could well see Epic-branded properties like Fortnite use its pulling power to draw players to the store. Epic has already pulled its popular series of Infinity Blade mobile games from the Apple App Store – while there don&apos;t seem to be plans to re-release them, it might be that they find an eventual home or possible reboot on Epic&apos;s own platform, if only on Android or PC. While players can sign up to use the store for free, you&apos;ll also get free games bundled in every two weeks, in the vein of PlayStation Plus or Xbox&apos;s Games with Gold. Underwater exploration sim Subnautica is free December 14-27, while the hard-as-nails cartoon platformer Super Meat Boy is free from December 28 to January 10. The free-to-play Fortnite alone is sure to draw players in, while the steady release of free titles – and good ones, so far – won&apos;t hurt either. Whether Epic can take on a behemoth like Steam is uncertain, but it already looks to be carving out a space in digital distribution that many of us have been waiting for.